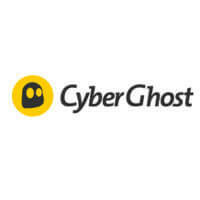 CyberGhost and Hola are two very popular VPN companies, both offering top-notch services and good plans at reasonable prices. This makes it quite challenging to decide which VPN is better and which one you should opt for. Why not try comparing them and seeing which areas each of them does better?